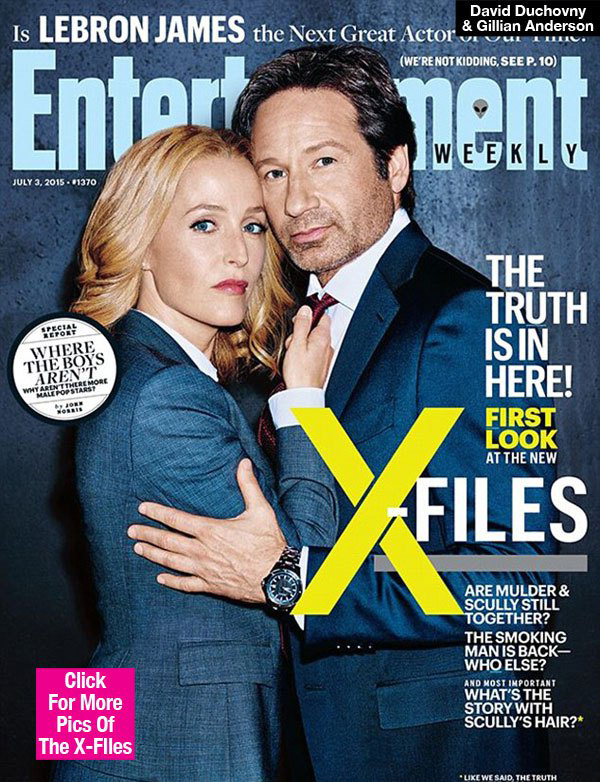 David Duchovny and Gillian Anderson were in the news again (article). Not sure what the hand gesture aka "Flipping the Sign" is? Read more about it here. Rule of 1. Coincidence. Proof.